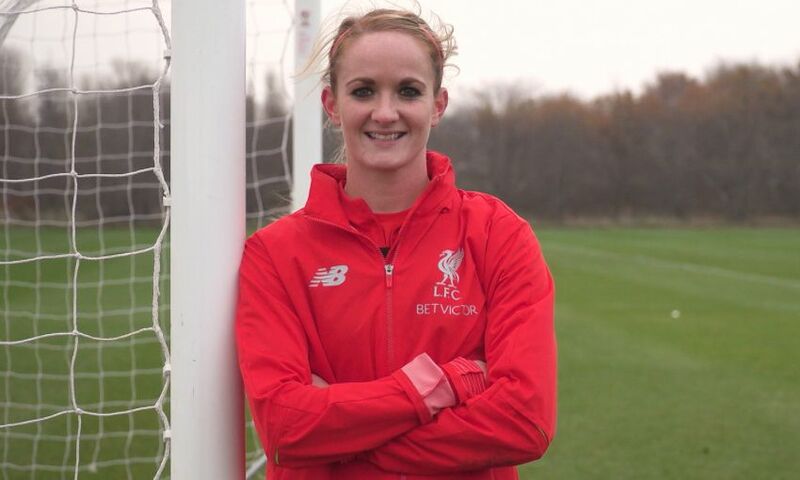 Liverpool FC Women captain Sophie Bradley-Auckland has been announced as the official brand ambassador of Joie Baby. As a professional footballer, mother to a young daughter and manager at her family’s care home, the Reds defender juggles a hectic schedule – just like many other busy parents – making her the perfect fit to represent the family brand. Joie, LFC’s official family partner, supports families of all shapes and sizes, promoting values in line with the club’s own family-orientated philosophy. “As a mum, I’m constantly on the go and Joie’s products have been an enormous help,” said Bradley-Auckland. David Welsh, managing director of Joie UK, said: “We’re incredibly excited to have Sophie on board.